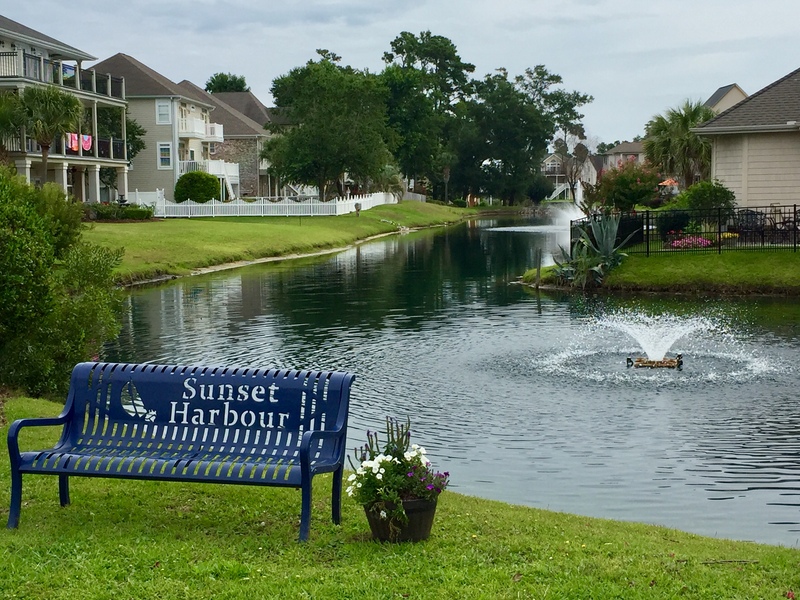 Sunset Harbour homes for sale, are located along the Intracoastal Waterway in North Myrtle Beach. When mentioning luxury homes in North Myrtle Beach, Sunset Harbour is among the conversation. Some of the homes even have private docks! The beautiful Cherry Grove Beach is just a stones throw away, for you to enjoy the sand between your toes. As for amenities, Sunset Harbour has everything you are searching for and more. The above image shows the amenity center. There is a monthly HOA fee of $95 per month. Below I have the amenities outlined. ***HOA fees are as of 7/5/18. 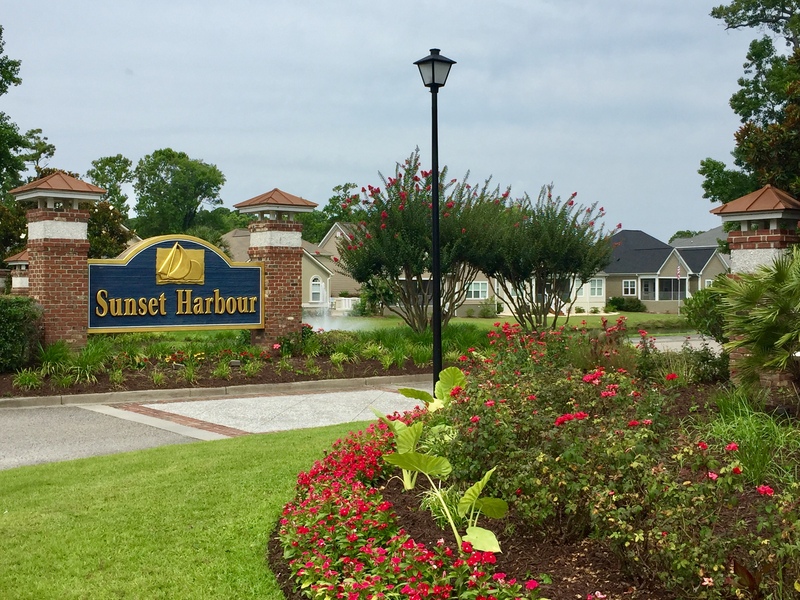 Call your Sunset Harbour Expert Everest Vaught at 843-429-1876 for more information, or to view the homes for sale in Sunset Harbour. Feel free to email me as well: everestsellshomes@gmail.com. "My Job Isn't Complete, Until My Clients Dreams Are Fulfilled." 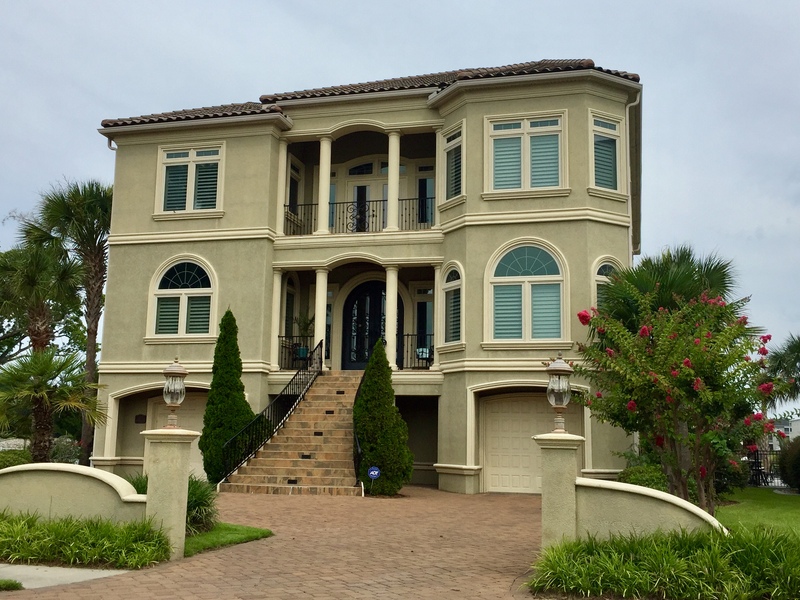 Search all Sunset Harbour homes for sale in Myrtle Beach, South Carolina below! To view Seabrook Plantation Homes For Sale or Dye Estates Homes For Sale. Updated:25th April, 2019 3:45 AM.